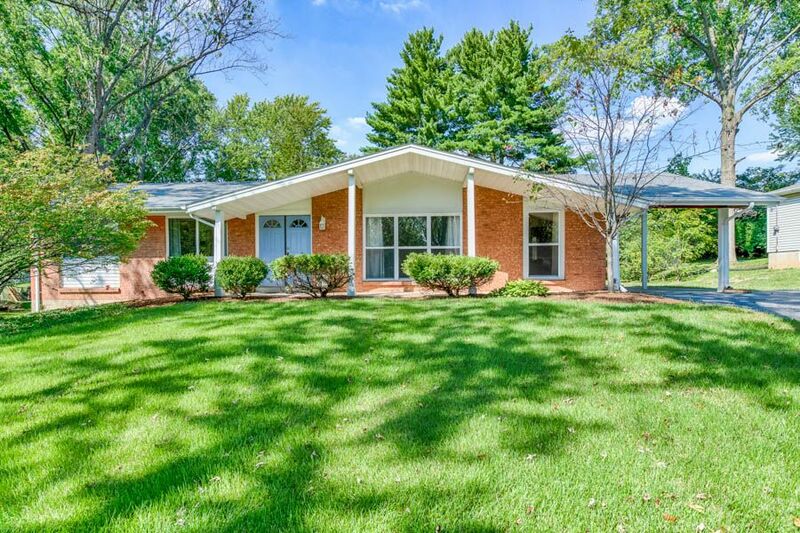 Well maintained 3 bedroom, 2 bath ranch in the award winning Parkway school district. Bright and open kitchen features white cabinets, solid surface counters and stainless-steel appliances. The kitchen opens into a large family room with large windows and a door that walks out to the level backyard. 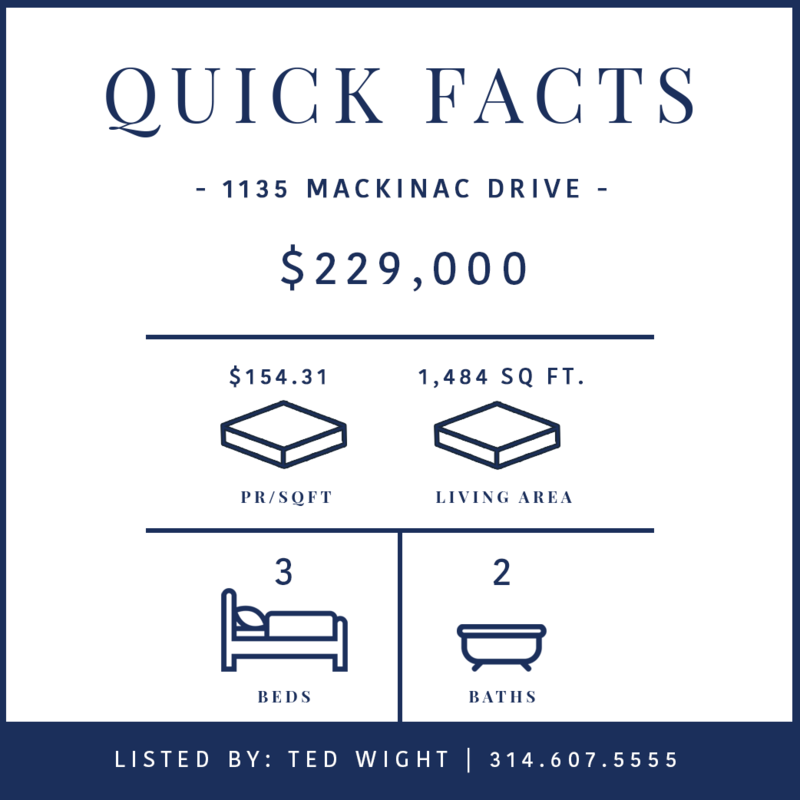 All three bedrooms boasts hardwood floors and reach in closets. Both bathrooms are nicely updated. The living room and double doors leading to the separate dining room complete the main level. Full basement with great ceiling height. 2 car carport. Hoo Hoo, Christmas is almost here.